Check this out. Around here, we understand that personal banking is just that - personal. That's why we've designed our checking accounts so that no matter where you are in life, First State Bank has the account tailored to your needs and your budget. 1. To earn a higher rate of interest, will you always keep more than $1,500 in your checking account? If yes, then High Interest Checking is the account for you! 2. Will there be anyone 50 years or better signing on the account? If yes, then check out our 50 Plus Interest Checking! 3. Does anyone plan to have direct deposit or an automatic payment with this account? If yes, then Direct Interest Checking is right for you. If no, then our Simply Free Checking is perfect for you! Looking for the account that pays the most interest and provides the most services? 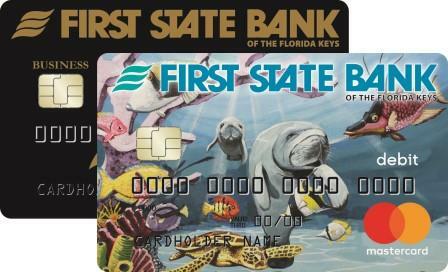 Then First State Bank's High Interest Checking is for you. 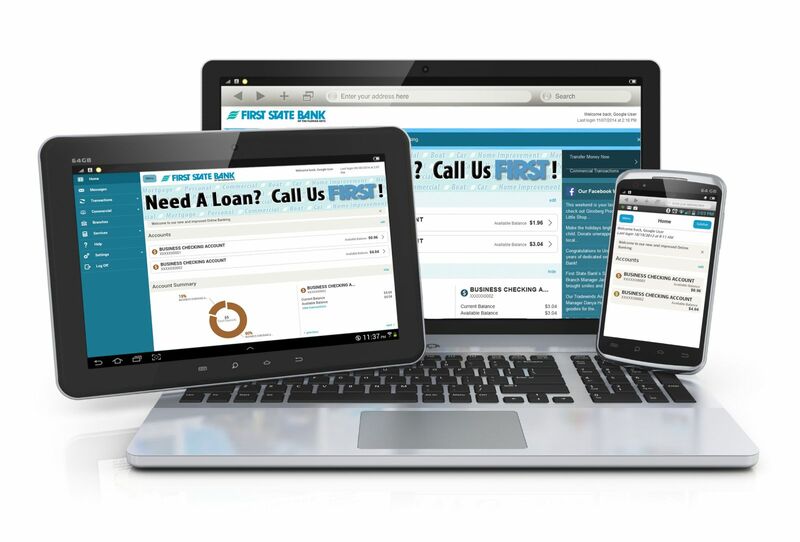 Our highest rate, interest-bearing checking account, with many premier services. Everything improves with age. That includes First State Bank’s 50 Plus Interest Checking account, which offers many great services and benefits for customers 50 and better! It pays to be direct. Direct Interest Checking pays interest just for having a direct deposit or any automatic payment on your account! Our Simply Free Checking makes banking simple. No minimum balance required. No charges per check. Simply Free Checking also has lots of features and lots of flexibility.